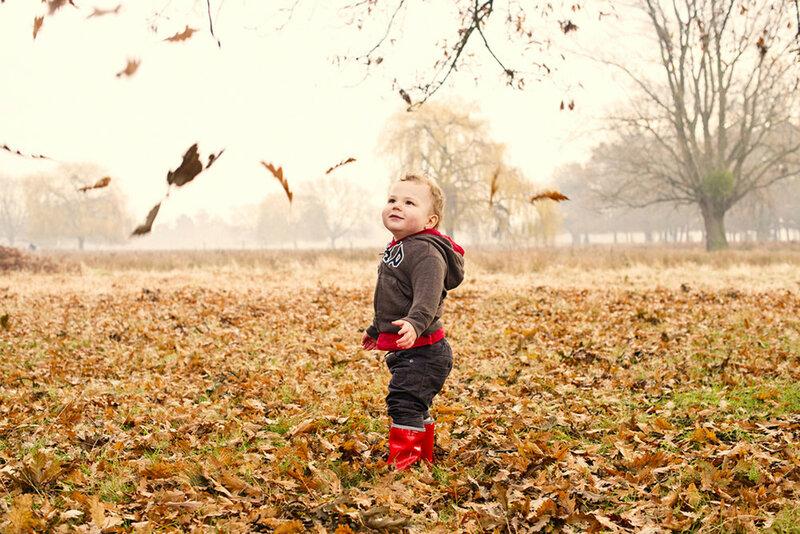 If your family is happiest outdoors a location shoot might be ideal for you. I can meet you at your favourite spot, maybe a park or beach. 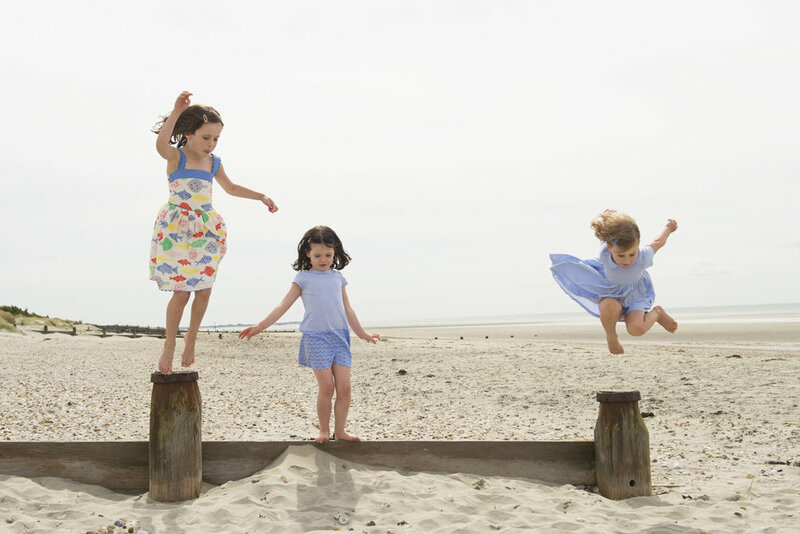 The shoot is really relaxed and your kids can play so we get very natural images. 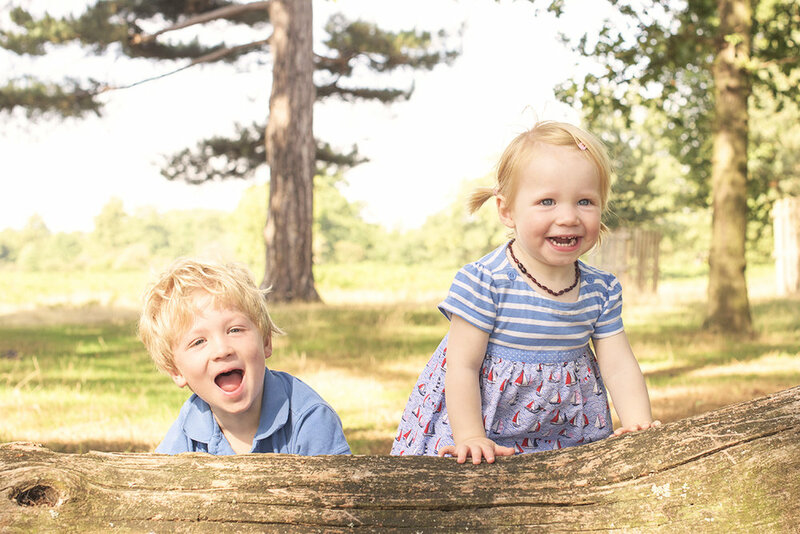 The outdoor shoot package includes an hour's shoot time and 3 retouched high resolution digital images for £190. You can add extra images for £20 each or a bundle of 10 for £150. After your shoot you will receive a link and password to your own private gallery. Have a look through your images in your own time and choose your favourites. I will retouch them subtly and send to you via Dropbox so you can save and print or make canvases yourself. If you would like archival prints or bespoke framing just ask and I can give you a quote.